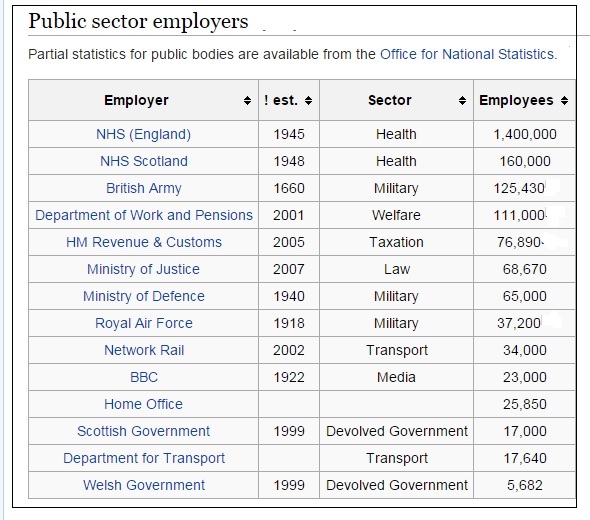 This list of the top 10 UK public sector employees as and the number of employers which they employ according to the office of national statistics:The NH England and Scotland are the biggest public sector employers, followed by Revenue and Customs, UK. The British Army established in1660 is the no 3 biggest employer in United Kingdom having 125,430 employers .  , UK Statistics are available on an ad hoc basis from public company annual reports.Currently Royal Mail, G4S, Tesco and Compass Group are the largest plc employers.